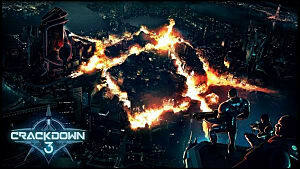 After several years worth of delays, Crackdown 3, a Microsoft exclusive that promises fully destructible environments, is set to release in just over a week. 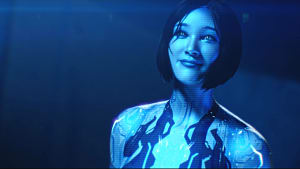 While some may be gearing up to purchase the game when it launches, the company has recently confirmed that it will be available to Game Pass subscribers on the same day as its retail release, February 15. 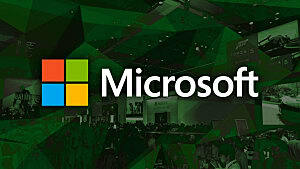 This announcement may not come as a surprise to some, as, last year, Microsoft indicated that all games published by Microsoft Studio would be released through Game Pass simultaneous to their retail launches. 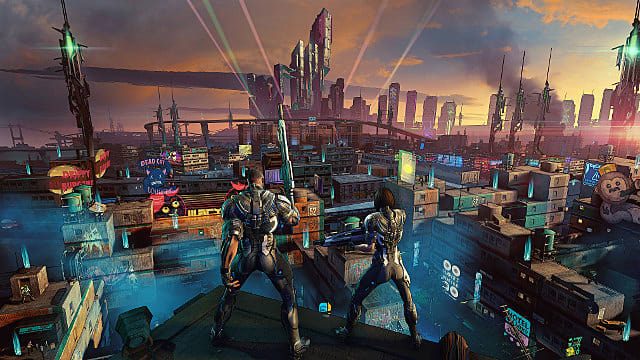 However, with the continual delays that have plagued Crackdown 3, fans may be happy to have official confirmation that the title is still on track to come to Game Pass. 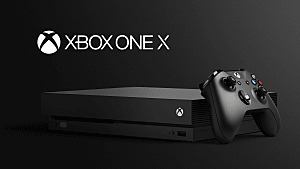 Additionally, Microsoft has announced that the game is available to pre-install through Game Pass. 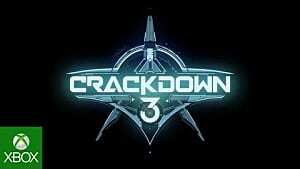 This news will undoubtedly be welcomed by those subscribers that want to be certain that they have access to Crackdown 3 as early as possible. 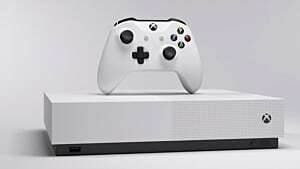 While the premiere of Crackdown 3 may be the highlight, February will also see a number of other games released on Microsoft's subscription service. This includes Shadow of the Tomb Raider, which will be available beginning February 7, and Batman: Return to Arkham, a Batman collection that will be accessible starting February 21. 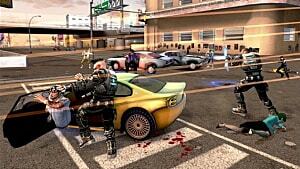 Furthermore, the trailer showcases gameplay footage. As those that are familiar with the project might expect, this footage features big guns, vehicles that can be thrown, and lots of explosions. 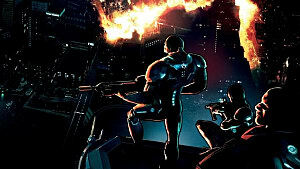 Players do not have to wait much longer to finally get their hands on Crackdown 3, and its inclusion on Game Pass is certain to bring a great number of players to the title, including those that may not have considered purchasing the game outright. That said, only time will tell if these players ultimately feel that the experience was worth the wait.